Lighthouse Behavioral Health Hospital offers psychiatric and chemical dependency treatment to adolescents, adults and seniors. We offer no-cost assessments 24 hours a day, 7 days a week. 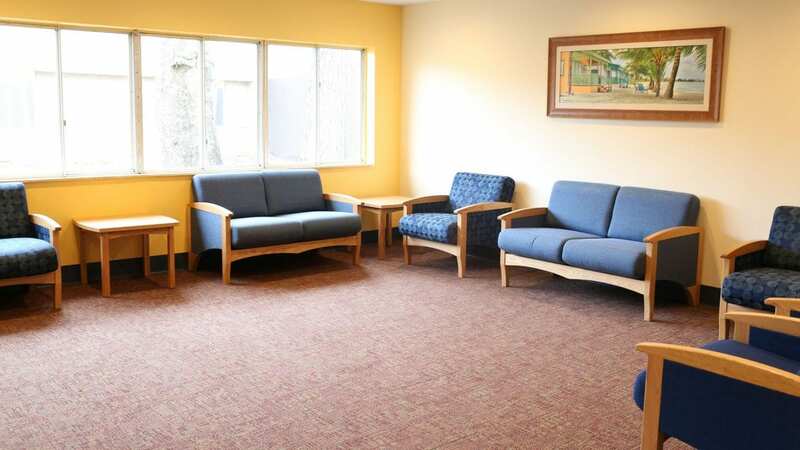 Lighthouse Behavioral Health Hospital offers a safe, secure acute psychiatric treatment unit for adults 18 and older. Are you a medical professional, friend or family member looking to make a referral? Learn about our referral process. We have compiled a list of helpful resources to help you learn about mental health and/or substance abuse issues. Find answers to frequently asked questions about topics such as items allowed on unit and how to make a referral. Lighthouse Behavioral Health Hospital accepts most major commercial insurers, as well as Medicare, TRICARE® and adolescent Medicaid. Read about the history of Lighthouse and how it relates to the guiding principles we strive for today. 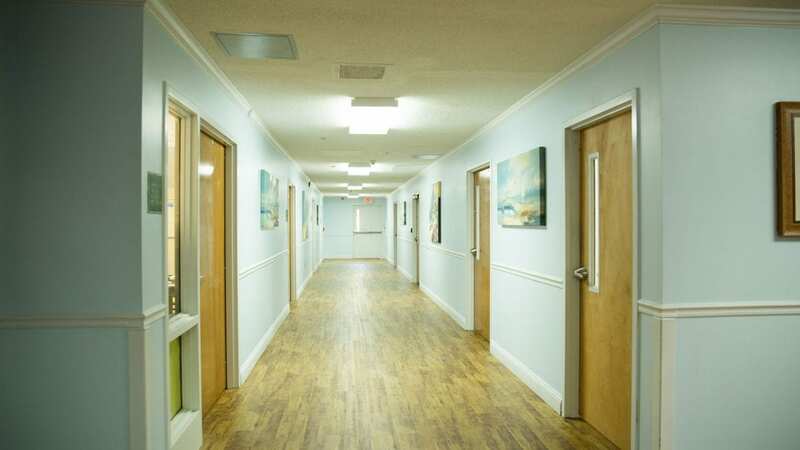 Lighthouse Behavioral Health Hospital provides an inpatient chemical dependency rehabilitation unit to adults seeking to rid themselves of chemical addictions. 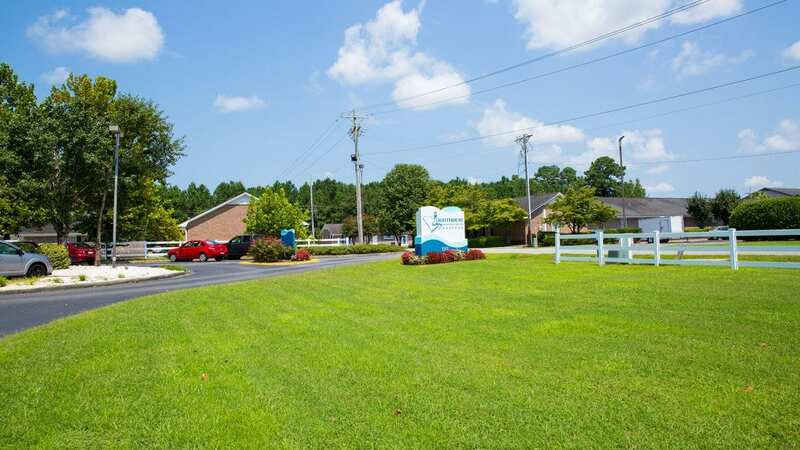 Lighthouse Behavioral Health Hospital offers a dual diagnosis treatment program to adults and seniors living with co-occurring chemical dependency and psychiatric disorders. Lighthouse Behavioral Health Hospital’s acute senior adult program provides intensive psychiatric treatment and medication stabilization for older adults. Lighthouse Behavioral Health Hospital offers acute psychiatric treatment for adolescents ages 12–17. This program accepts Medicaid. If you’re looking for an opportunity to build the career of your dreams and join a team of professionals passionate about helping patients, Lighthouse Behavioral Health Hospital is the place for you. 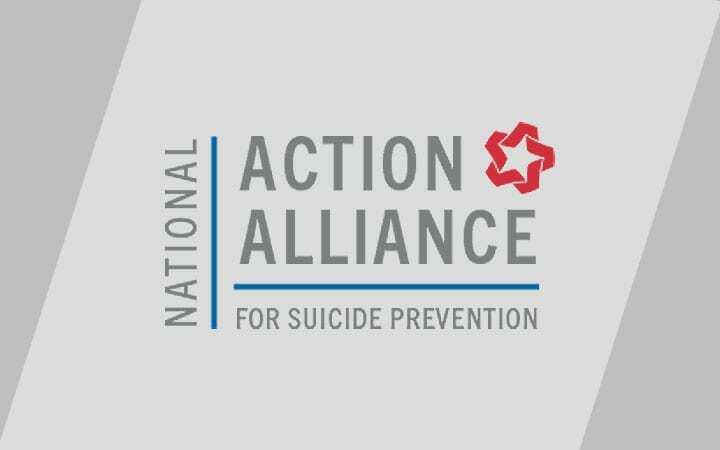 As a supporter of the National Action Alliance for Suicide Prevention, we offer evidence-based, educational resources to schools, primary care physicians and emergency personnel. 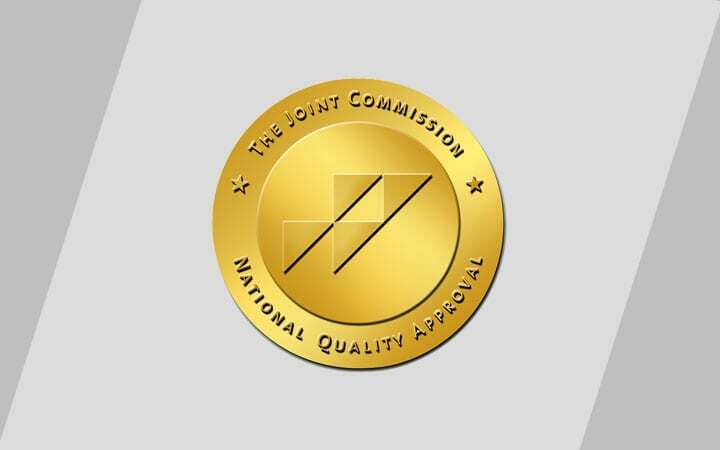 Lighthouse Behavioral Health Hospital is proud to be accredited by The Joint Commission and to display its seal of excellence on our website. 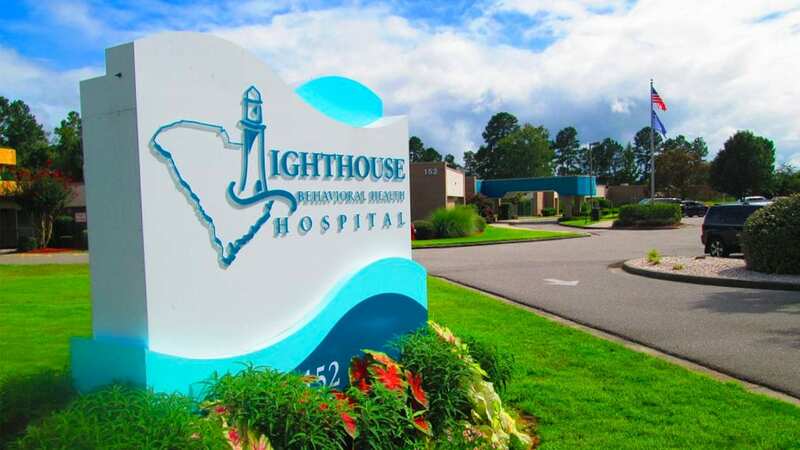 Learn about the great team behind the scenes that work to make Lighthouse Behavioral Health Hospital an excellent choice in South Carolina. Meet the dedicated doctors and medical staff who provide individualized treatment to each patient at Lighthouse Behavioral Health Hospital. Lighthouse Behavioral Health Hospital offers psychiatric treatment to adolescents, adults and seniors. 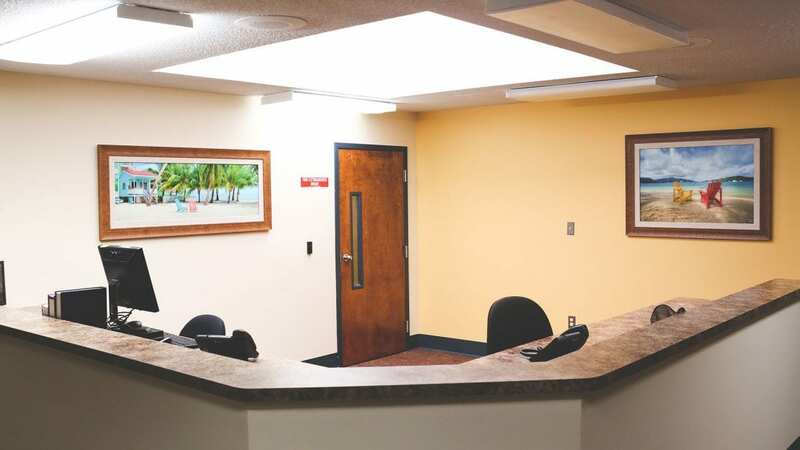 Lighthouse Behavioral Health Hospital provides inpatient and outpatient services in a safe, private setting. Our assessment and admissions specialists are available to speak to 24 hours a day, 7 days a week. 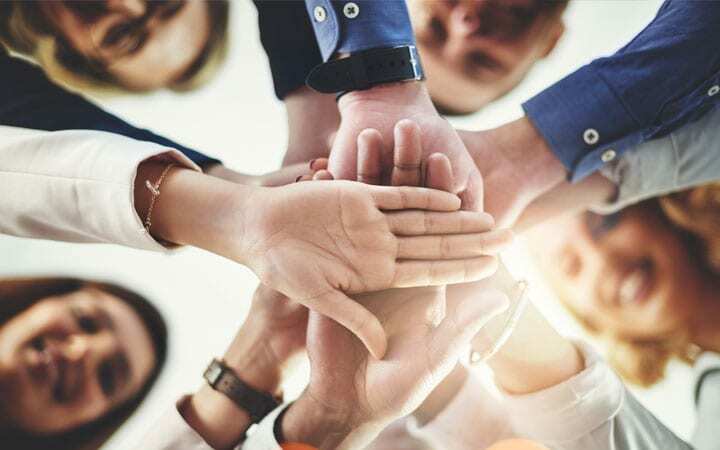 Treatment teams at Lighthouse Behavioral Health Hospital craft and implement individualized treatment plans, based on each patient’s strengths and needs. Lighthouse Behavioral Health Hospital offers safe, secure acute psychiatric inpatient treatment to adolescents and adults.